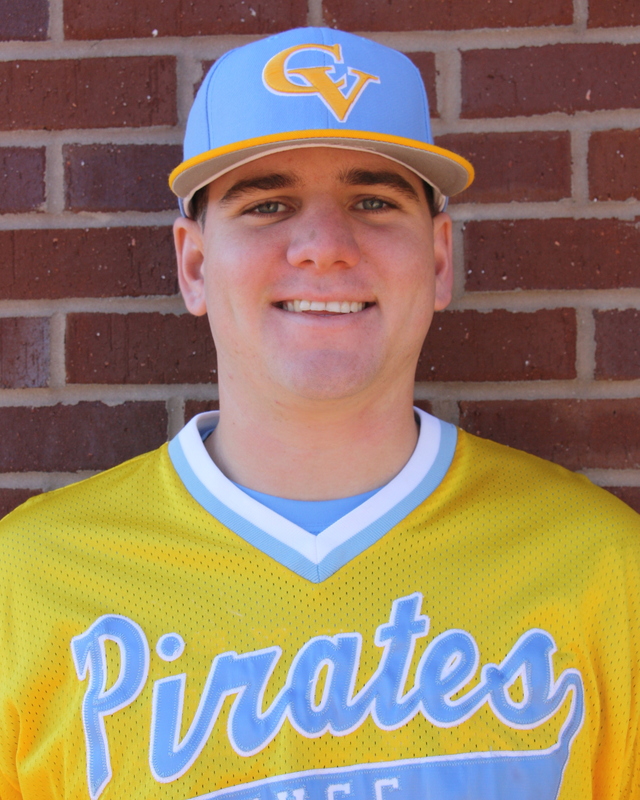 After a month of a rigid non-conference slate, the Pirates entered last week ready to open ACCC Southern Division play as the played a four game set against the Boll Weevils of Enterprise State. 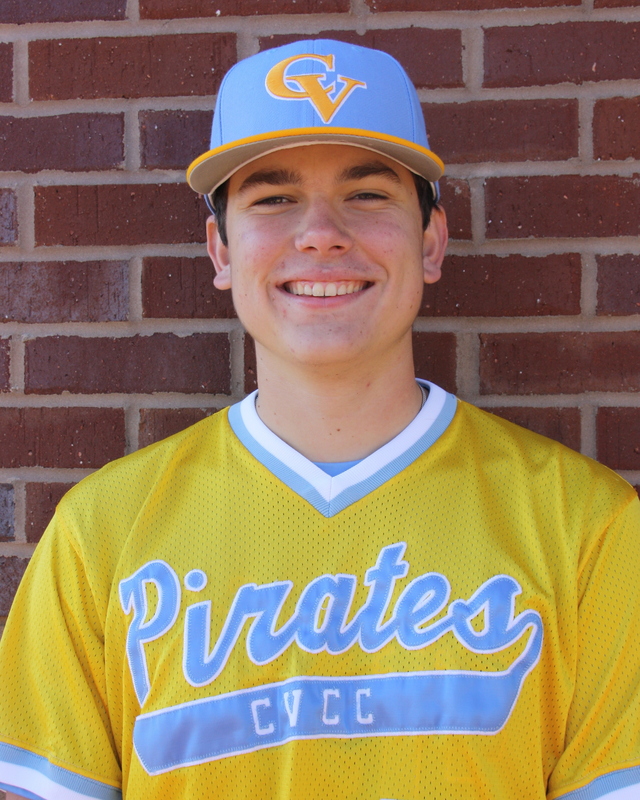 After sweeping ESCC at their place, the Pirates had a let down at home in a split, but nonetheless, took 3 out of 4 to start the conference season. 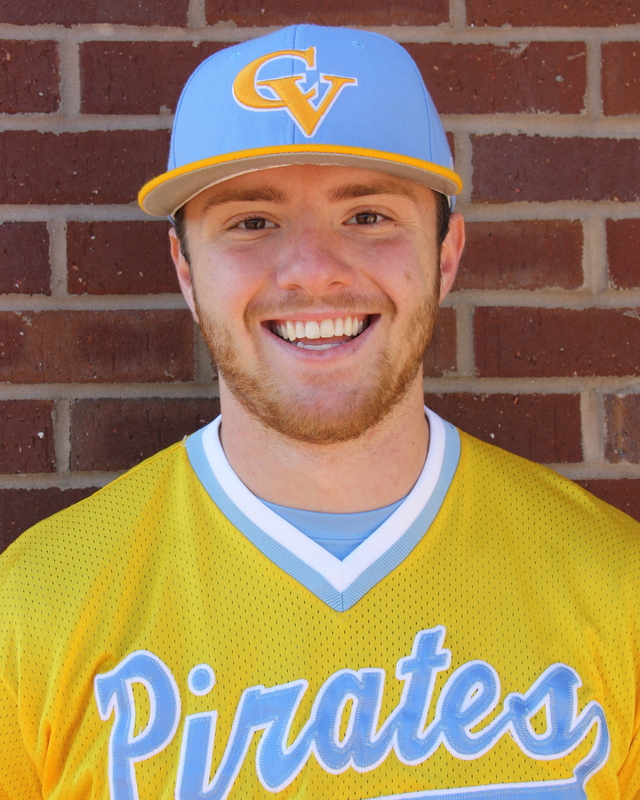 In game 1, the resurrection of Bryce Conley’s career continued, as he got the conference opening day start for CVCC. He was absolutely magnificent, throwing 8 complete innings of 3 hit baseball, allowing only a single run with 8 strikeouts. 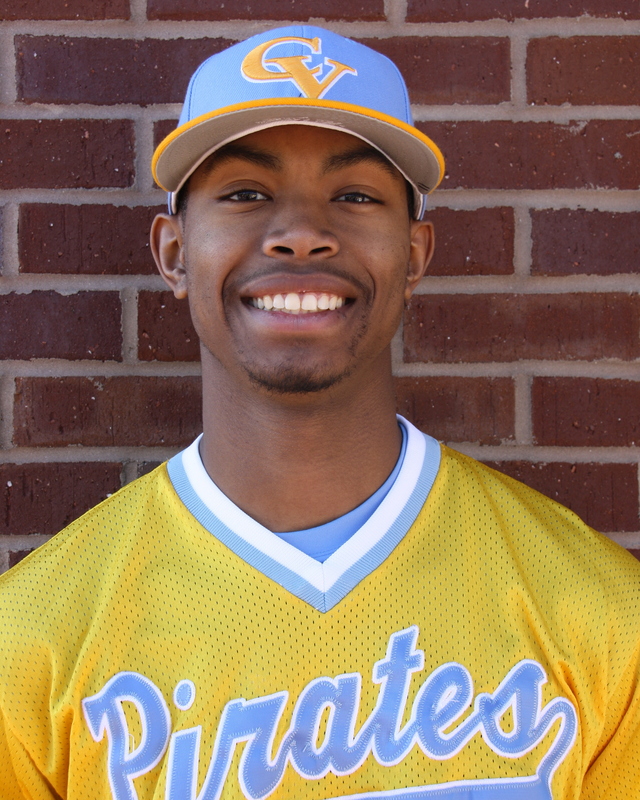 Offense for the Pirates came at a premium all weekend, and after ESCC jumped ahead 1-0 in the 3rd, it took some late inning scoring to pull away and earn that valuable first conference victory. Down 1-0, Grayson Ivey singled to start the 5th, and later scored on Hunter Webb’s 2 out single to tie the game at 1-1. 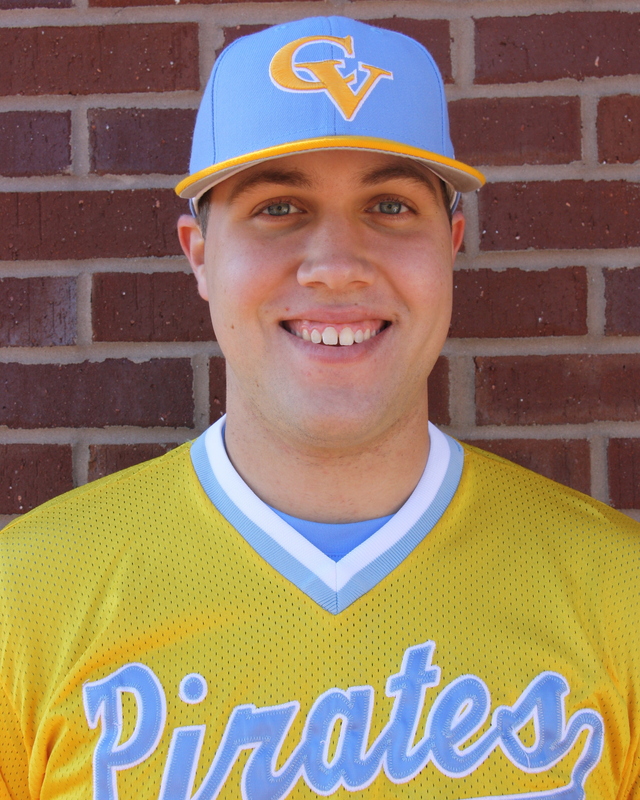 The Pirates took the lead for good in the 6th on Ryan Hagan’s sacrifice fly to score Kenny Ford, who singled and stole second to start the inning. Up 2-1, Conley and Nik Verbeke went into complete shutdown mode from there. 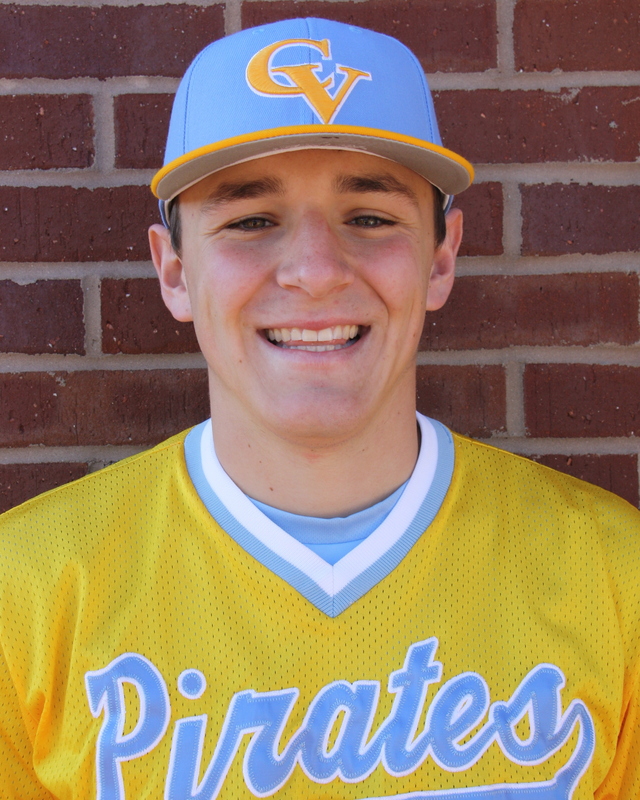 Conley and Verbeke combined to retire the final 13 batters of the game, while the offense pushed across three insurance runs in the 8th on a pair of bases loaded free passes to Brandon Whiteford and Nolan Greckel, and an RBI single by JT Thomas to send the final tally 5-1, Pirates. Game 2 was a mistake filled contest early on, followed by clean, dominant baseball, and finished with a hairy 7th inning. Landon Faulkner made arguably his best start of the year, tossing 6 complete innings in the win. The Pirates grabbed the early lead in the first on a Ford double and an Evan Troutt RBI fielder’s choice to put the Pirates ahead 2-0. 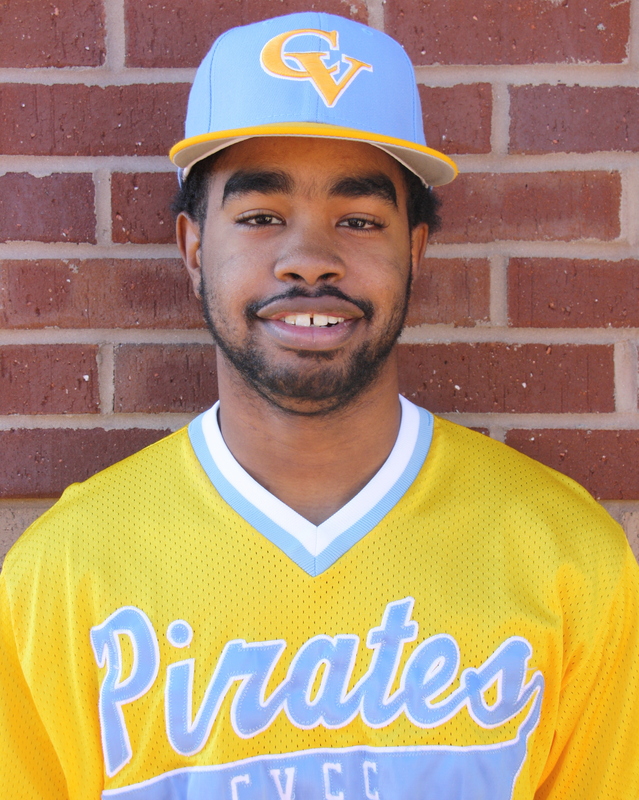 However, the Boll Weevils got one back in the first, as the Pirates made an error on the first batter of the ESCC lineup, who later scored on a sac fly. Clinging to a 2-1 lead, Enterprise tied the game in the 3rd on an RBI groundout. From there, Faulkner retired the next 10 batters to keep the game knotted at 2 and allow the offense to get going. 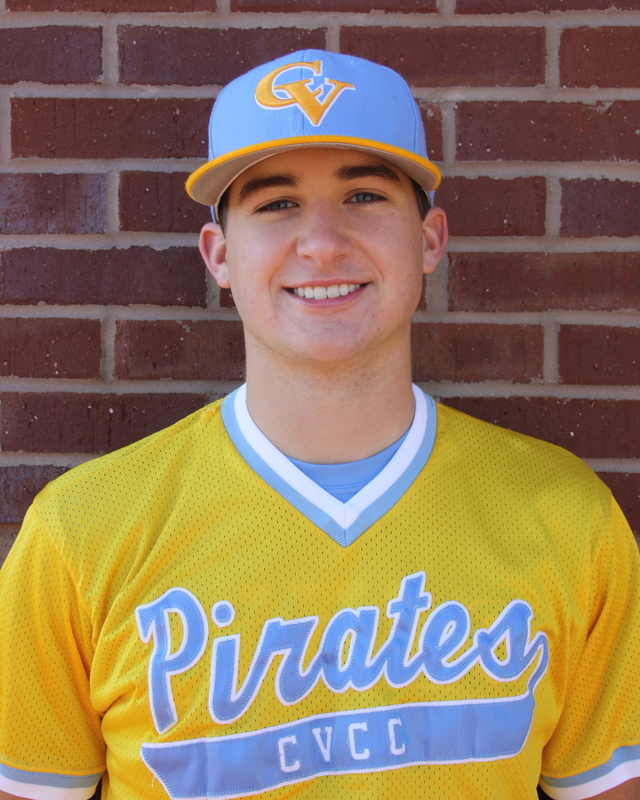 In the 5th, Greckel led off with a single, and back to back singles by Ford and Troutt, gave Chatt Valley a 3-2 lead. 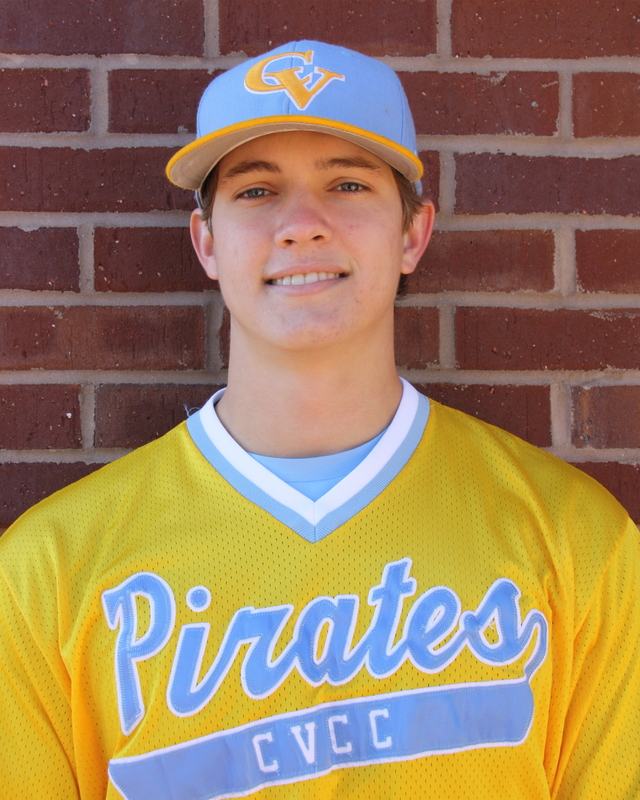 The Pirates added 2 more in the 6th, as Grayson Ivey singled and later scored on an errant pick off throw, while Greckel singled in Brandon Whiteford who had walked earlier. Up 5-2, CV added 2 more insurance runs in the 7th, with 3 consecutive hits to start the inning. The big blow was a run scoring double from Ryan Hagan. Whiteford’s RBI groundout gave what looked like a comfortable 7-2 lead to the bullpen to finish. Unfortunately, it was a rather hectic 7th, as it took 5 pitchers to get through the inning to close out the win. 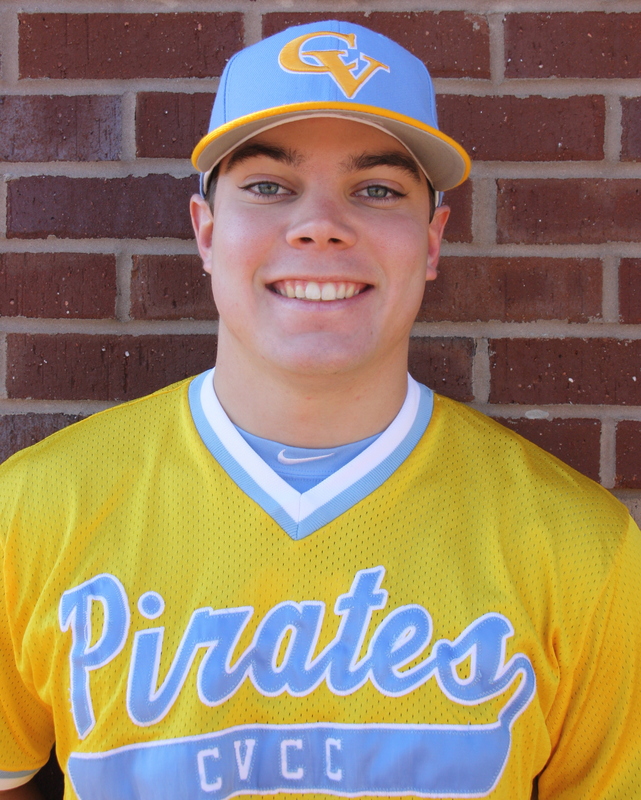 After Drew Dunagan induced a 6-4-3 double play, Ryan Hagan got the final out on a pop up to preserve a 7-5 win. Up 2-0 in the series and back to the friendly confines of The Lake, the Pirates got a stellar pitching performance from Austin Thomas. Unfortunately, CVCC was offensively challenged and only managed to score one run for Thomas. ESCC started the game with 3 straight singles, but AT bared down to limit the damage to only 1 run. Thomas limited the Boll Weevils to only one more run, as ESCC delivered a 2 out hit to go ahead 2-0. The offense had runners on base in 8 of the 9 innings and missed opportunity after opportunity to score, as they had 18 of their 27 outs come via a pop up, strikeout, or non-executed bunt. They did scratch for a run to cut the lead in half in the 5th, as Ryan Hagan delivered an RBI single to score Greckel. 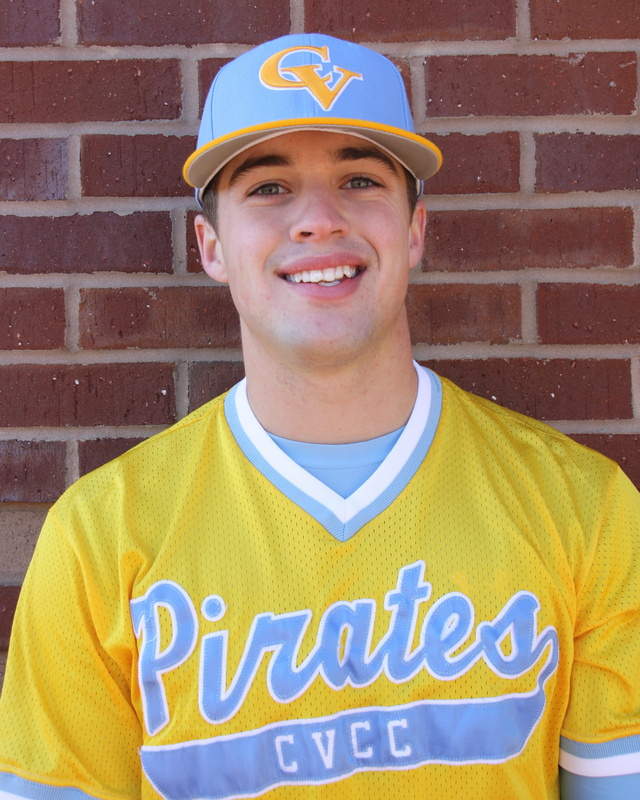 After Will Tillery tossed a 1-2-3 9th in his first outing of the year, the Pirates were poised to tie the game in the 9th, and possibly walk off with the win. After 2 quick outs, Hunter Webb singled, and Tyler Lynn walked. Ryan Hagan smashed a liner to the right side that looked like a sure double, that would have, at the very least, tied the game, and possibly scored Lynn from first for the win. 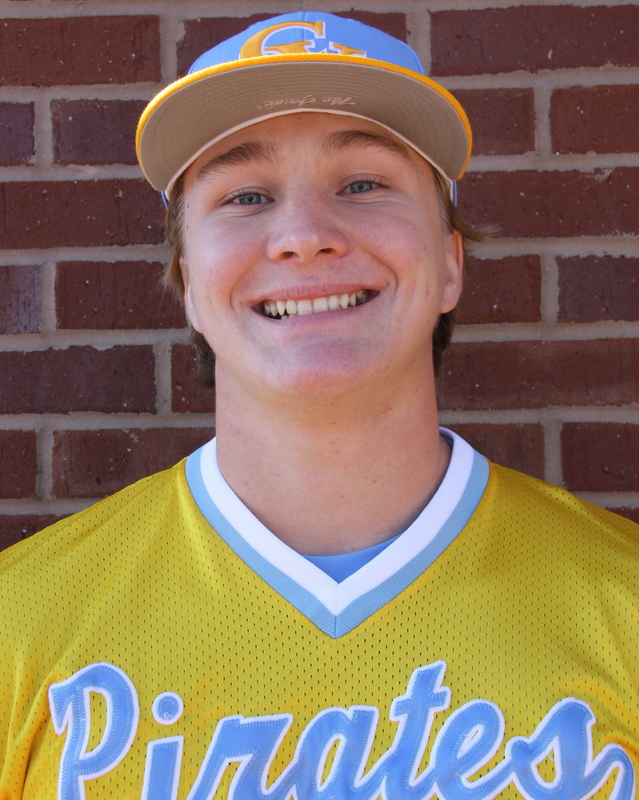 However, the ESCC first baseman made a diving stab and flipped to first for the game ender, and a 2-1 loss for the good guys. 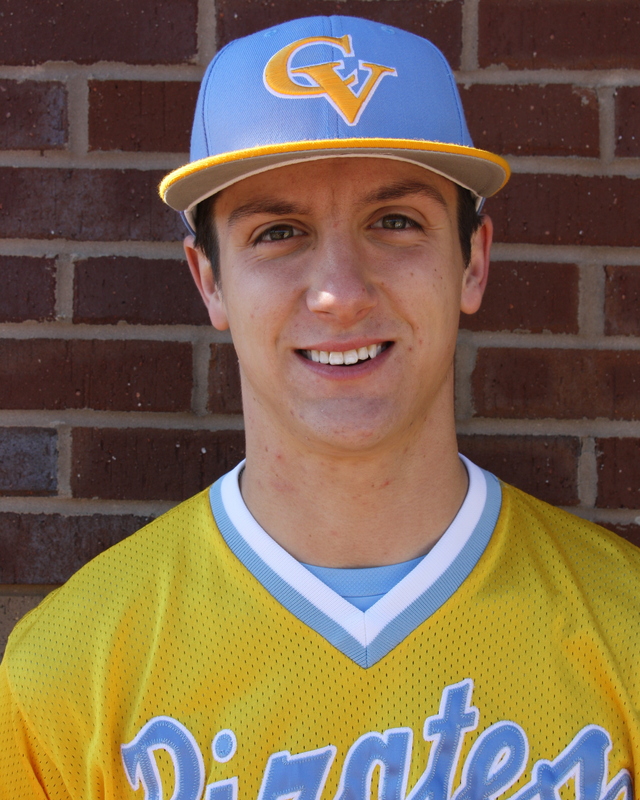 Game 4 became the series clinching game, as CVCC finally showed some signs of live offensively. 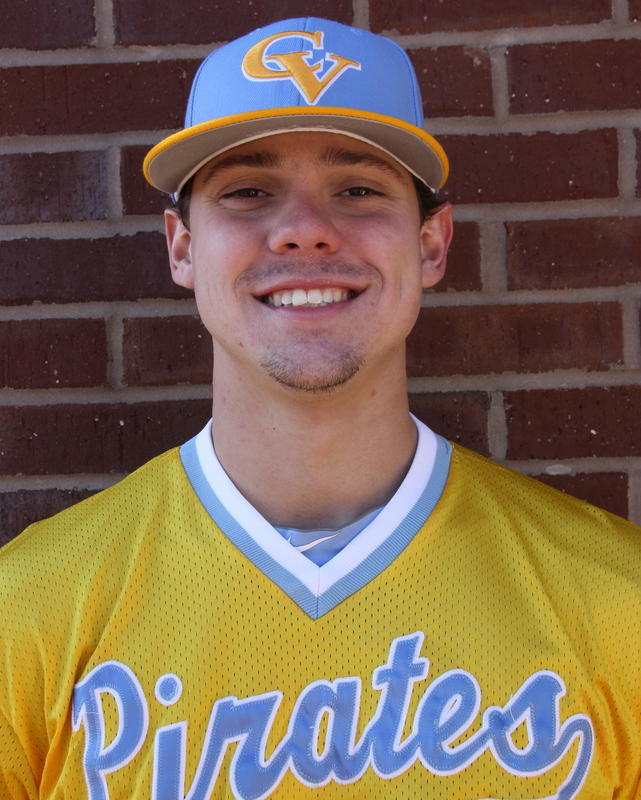 Jordan Lee got the start, and after a shaky first inning, in which he allowed 2 walks, 2 hits, and the defense committed 2 errors, the Pirates and Lee found themselves on the wrong end of a 2-0 score. After another error filled second, Lee wiggled out of a jam to keep the 2-0 score intact. 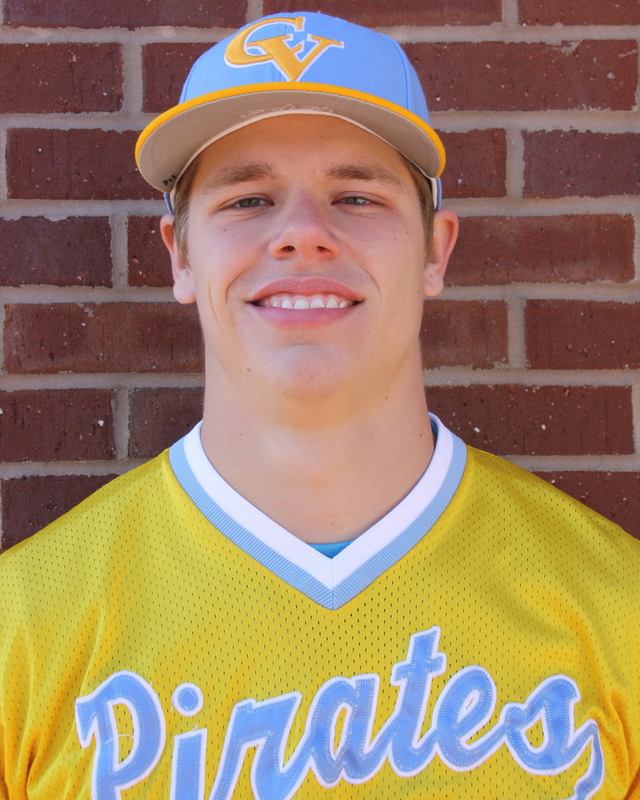 The Pirate offense got going in the 2nd and took the lead for good, plating 4 runs, while sending 9 batters to the plate. Ryan Hagan and Will Campbell got things going with back to back hits, to put runners at the corners with none out. Back to back strikeouts turned a potential big inning into a potential big letdown. However, Drew Lingo was hit by a pitch and JT Thomas and Nolan Greckel walked with the bases loaded to tie the game at 2 apiece. 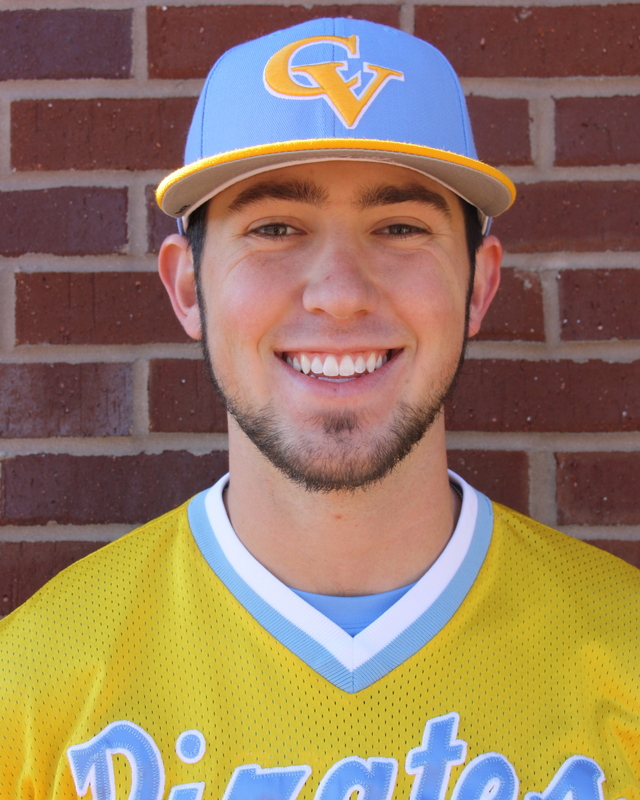 Hunter Webb delivered the go ahead runs on a 2 out, 2 run single to put CVCC up 4-2. 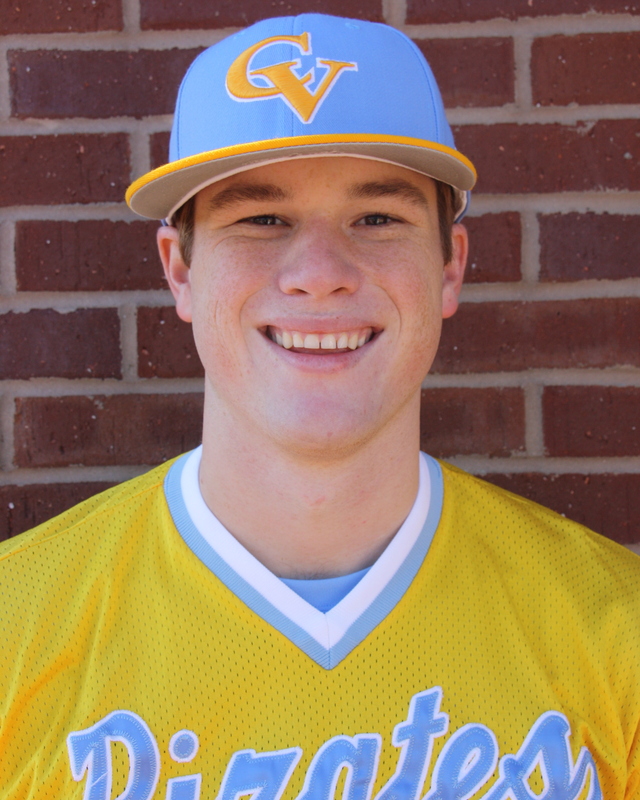 Jordan Lee settled in and tossed 6 shutout innings the rest of the way, retiring 18 of the final 20 hitters, in a 4 hit, 7 strikeout performance. The offense added 7 more runs in the 5th and 6th, as they send 9 more men to the plate in a 4 run 5th, led by Ryan Hagan’s, Tanner Davis’, and Drew Lingo’s run scoring hits. The 6th put the game away on, yet another, Hagan RBI single, along with a 2 out, 2 run double by Brandon Whiteford. Up 11-2 in the top of the 7th, JLee sealed the deal emphatically, as he punched out the side to complete the 11-2 win and 3 out of 4 series win. 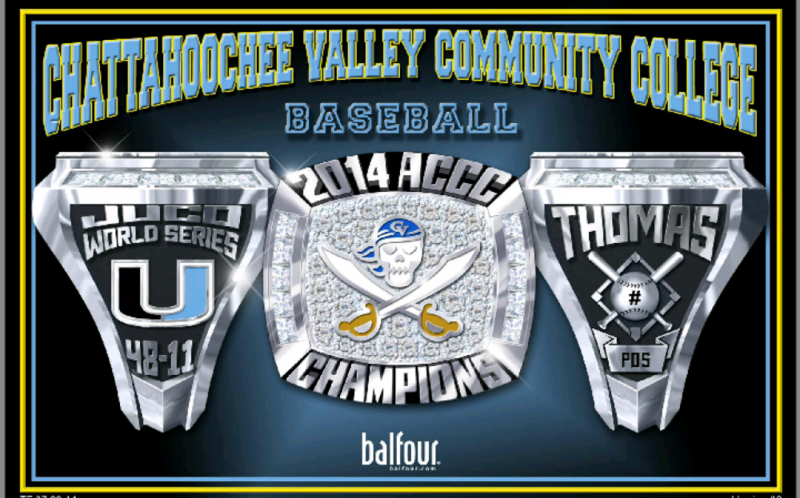 The 12-7 (3-1) Pirates will host Central Alabama on Monday for a 3:30 eastern start. The game was originally scheduled for Tuesday, however, it is being moved up because of the incoming rain.